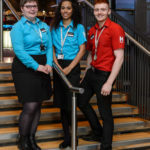 Whether you want to gain work experience, make new friends or give something back to the arts – this is the opportunity for you! 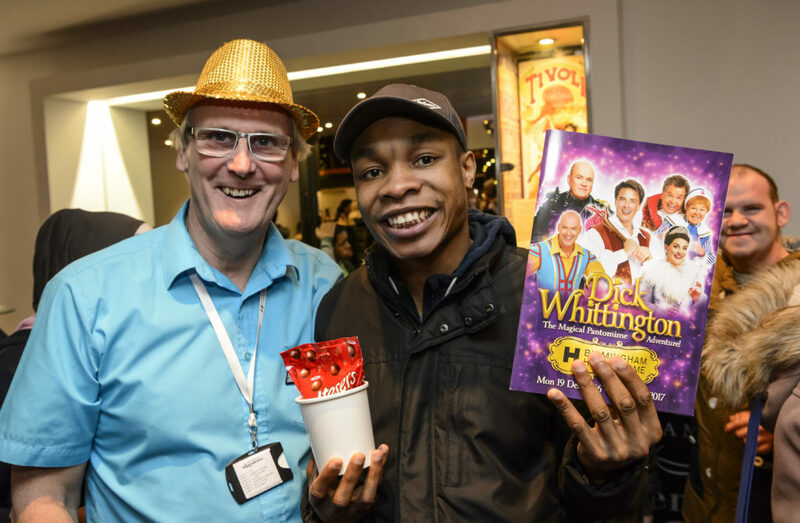 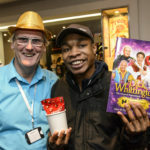 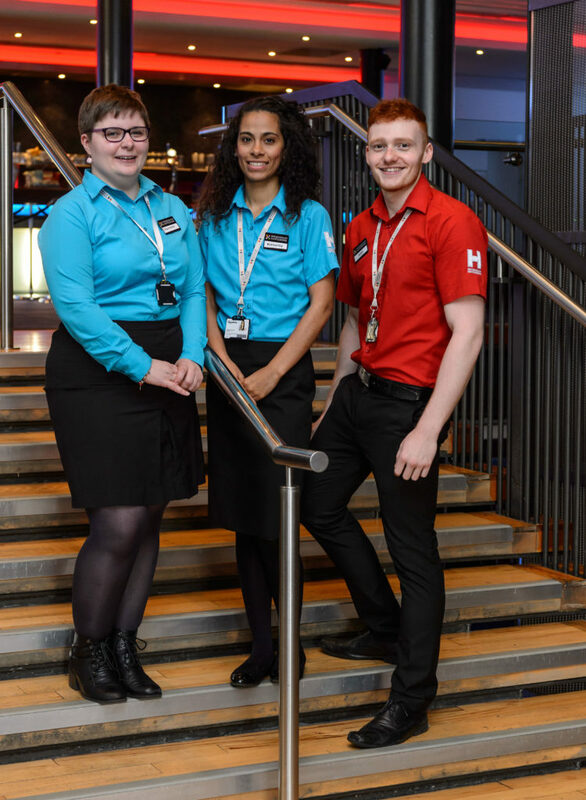 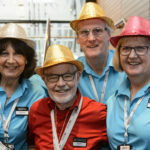 From providing a warm welcome to directing audiences to their seat, Birmingham Hippodrome volunteers are always on hand to give our audiences an unforgettable experience. 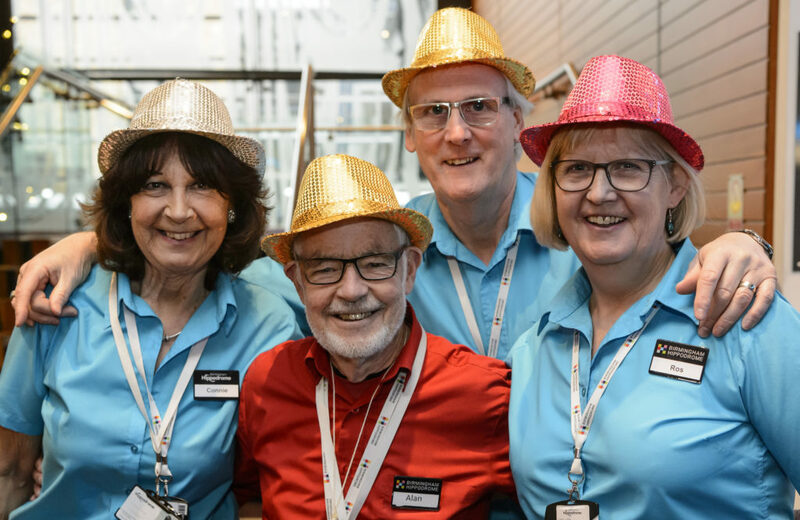 So get involved and join our team of volunteers who prove there really is no business like show business… apply now!